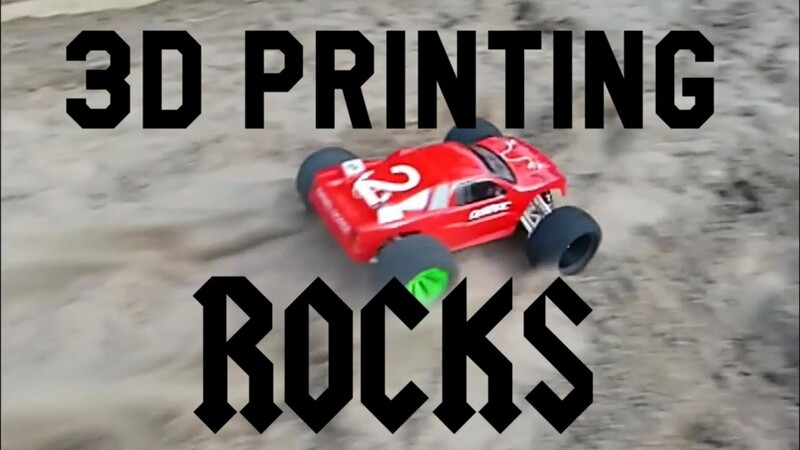 Home » 3D Printing » 3D Printing Rocks!! There are lot´s of YouTube channels and videos about 3D printing out there but most follow the same template which is doing reviews and following up with lot´s of talk about technical stuff. And of course there´s nothing wrong with that but i feel 3D printing is so much more. It can be and should be more rock´n roll! As i´m not very good at the “tech talk” or doing reviews i want to showcase the rock´n roll side of things. Racing, flying and crashing heavy metal style! So this year i´m going to make it my mission to introduce more action style videos to 3D printing! Check out a short video below to give you a taste of what´s to come!